In the market for an Android tablet? 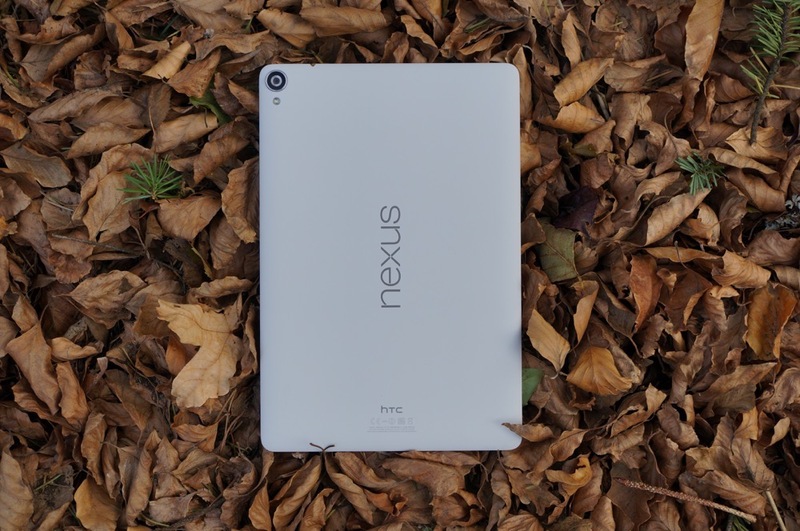 Well, Amazon and Best Buy are both selling the Nexus 9 16GB for $50 off its list price of $400, marking it at just $349. For Best Buy, the deal applies to just the White model, but Amazon has both White and Black for the $50 off deal. The Nexus 9 is a great tablet (review here), featuring a 8.9″ QXGA display, Tegra K1 processor from NVIDIA, 8MP rear-facing camera, and of course, runs Lollipop straight out of the box. Interested? Follow the links below.